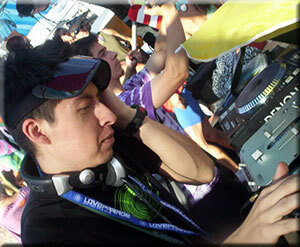 Ovnimoon, Hector Stuardo, is the most active and well known Trance and Electronic music artist hailing from the South Amercian paradise, Chile. There he spends much of his time creating new dance and downtempo hits to amaze the rest of the world. 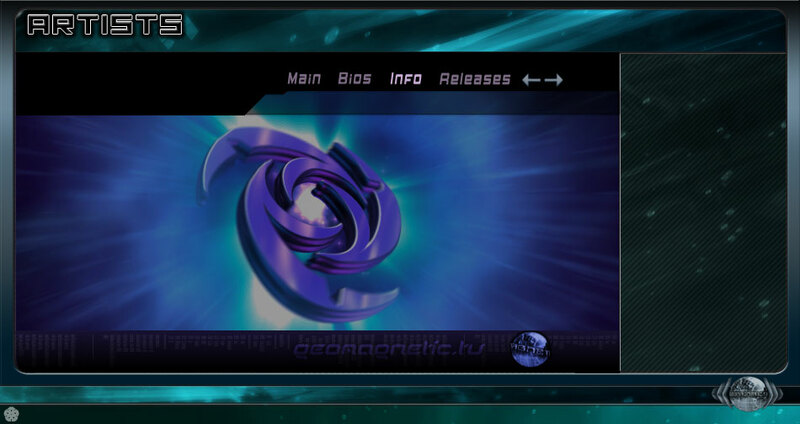 He has been an important part of making the psytrance community become aware of the rich and vibrant goatrance and electronic music movement in Chile. For the past 10 years Hector has continued to achieve regular play by world class djs for his emotional and complex musical tapestries. He weaves them with the magic and mystical energy fused in his music from the vibrant rain forrest that is his home. You will hear chanting shamans (his neighbors) and real jungle noises that are not some sample library but the real thing! Feel for your self the amzing diversity and passion that Ovnimoon shares in all his work.